Every piece trade brings you closer to a winning endgame. When you are behind, trade pawns to decrease the opponent’s advantage. 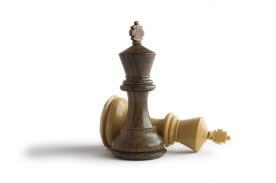 Every pawn trade gives the opponent one less chance to queen a pawn. 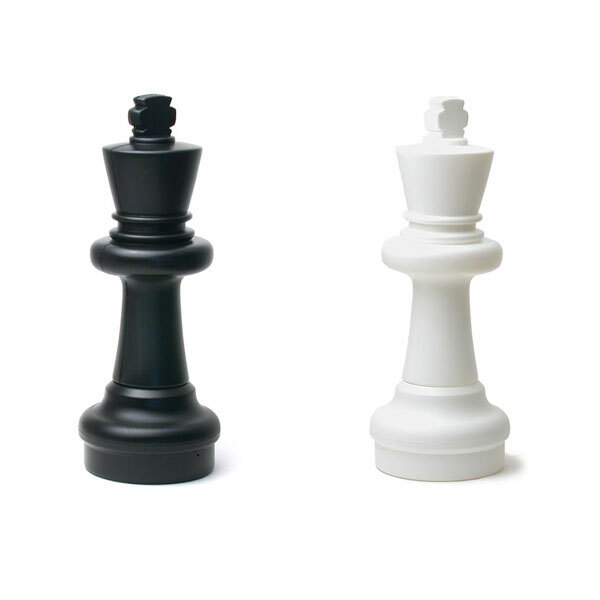 The fewer pawns there are, the easier it will be to defend and get a draw. Naturally, you should only go to the endgame when it is to your advantage. It is to your advantage in these situations. 1) With a material advantage: A lead in points big enough to win. 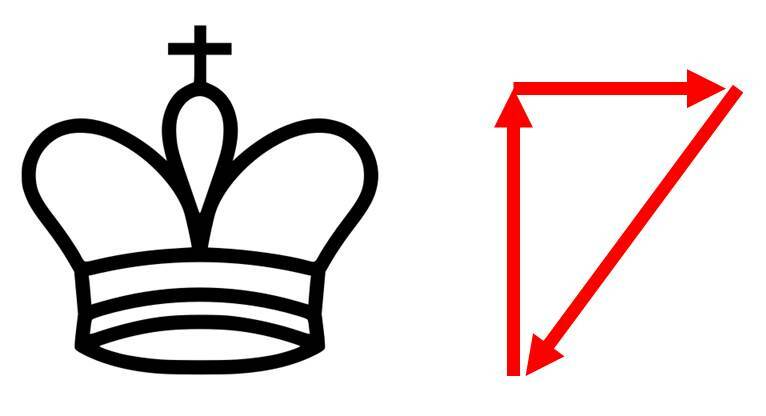 2) With a favorable pawn structure: A better chance to queen. 3) When breaking an attack: To help defend a difficult position. You should also try to go to an endgame you know how to play. When you are ahead, go to an endgame you know how to win. When you are behind, go to an endgame you know how to draw. Otherwise, try to stay in the middle game as long as you can.